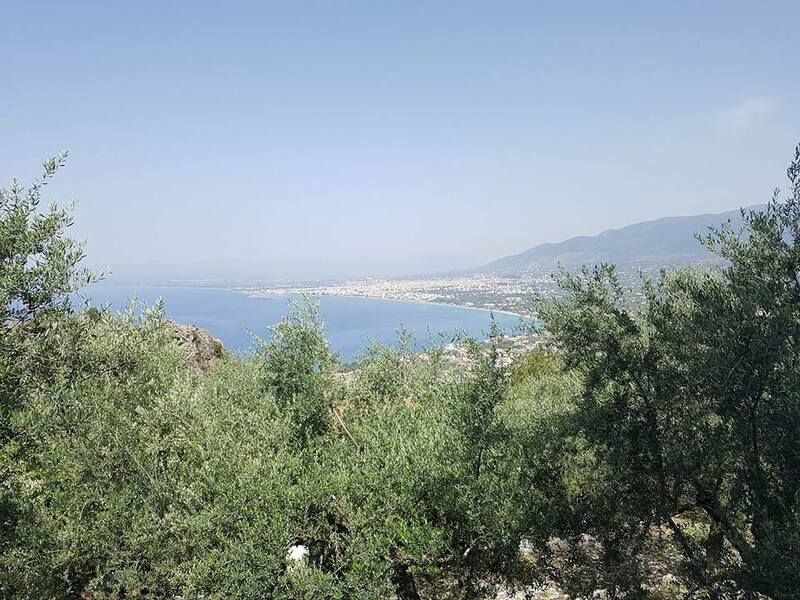 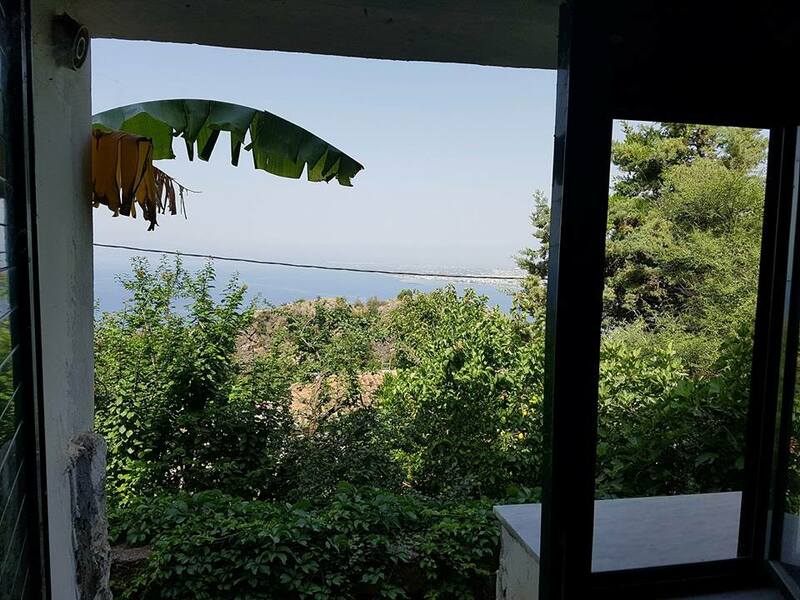 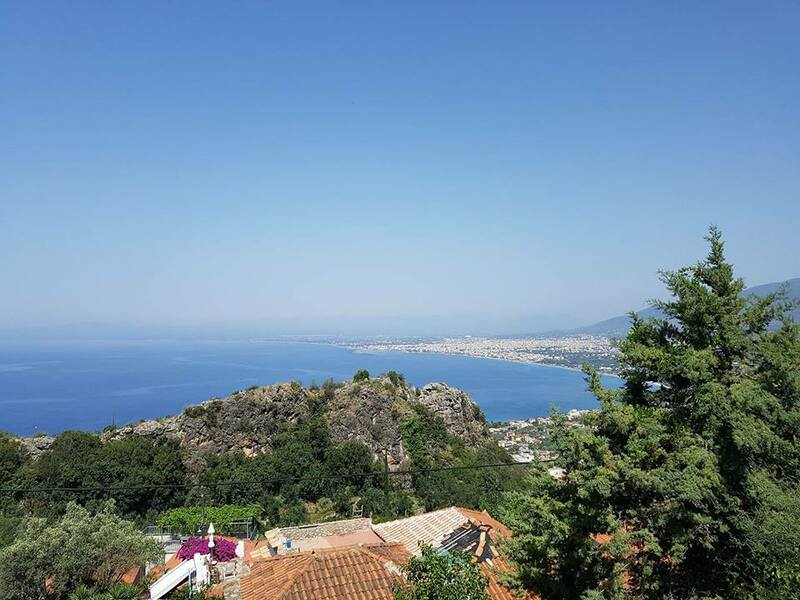 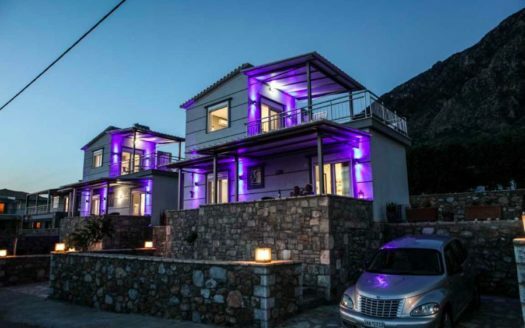 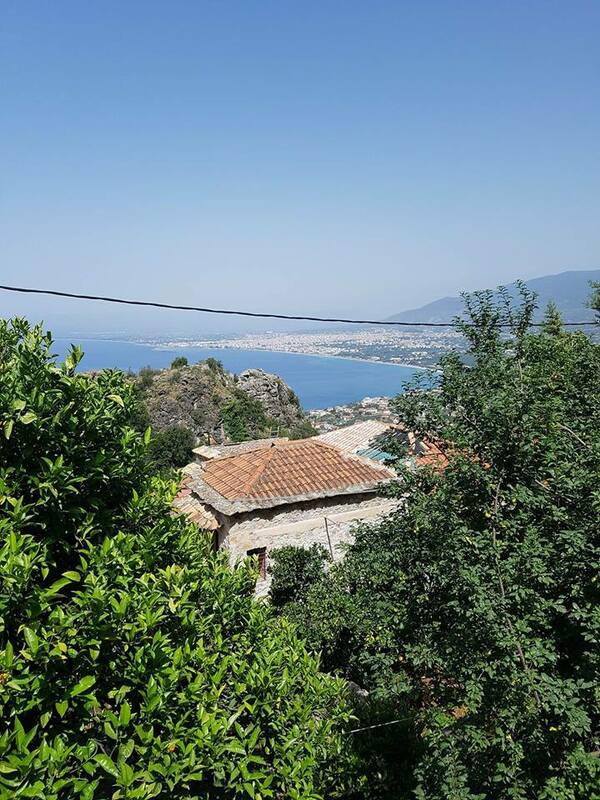 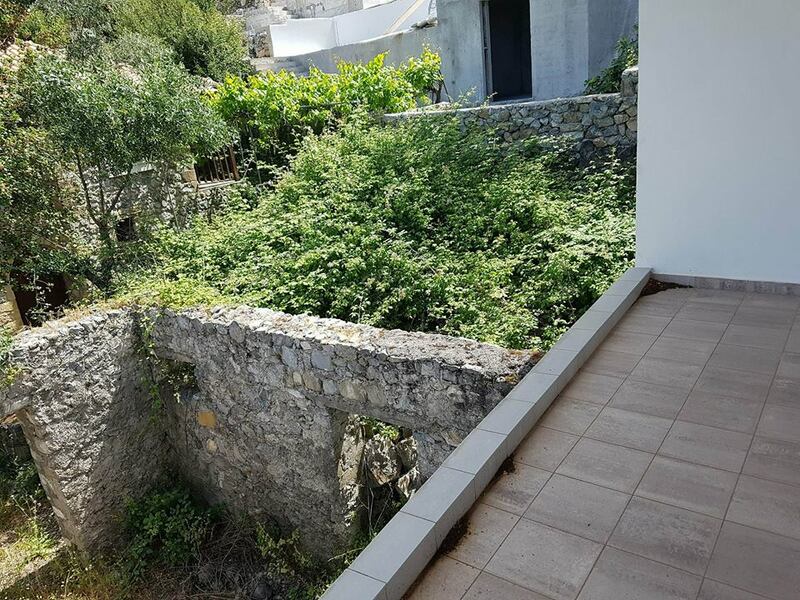 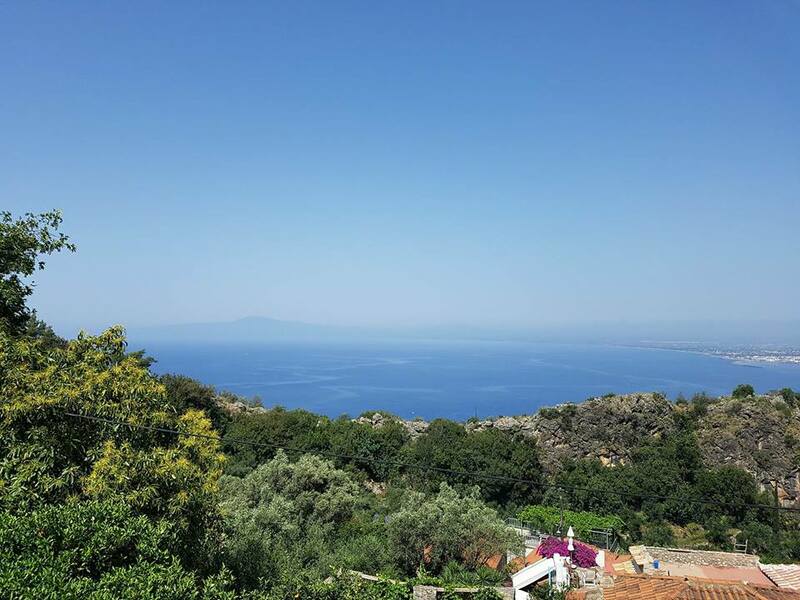 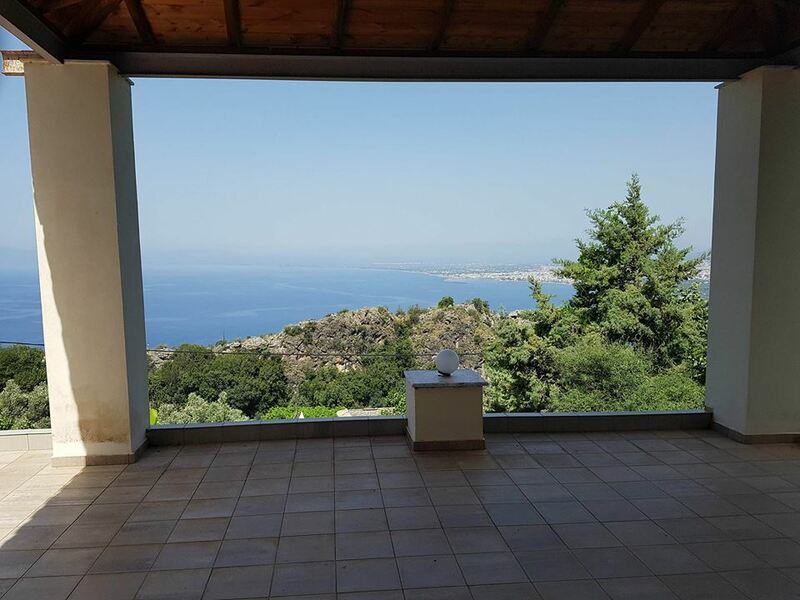 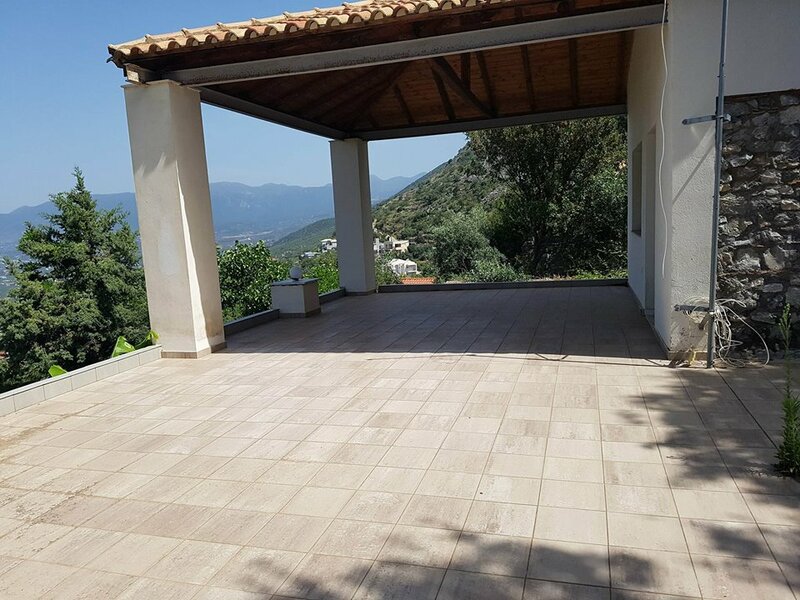 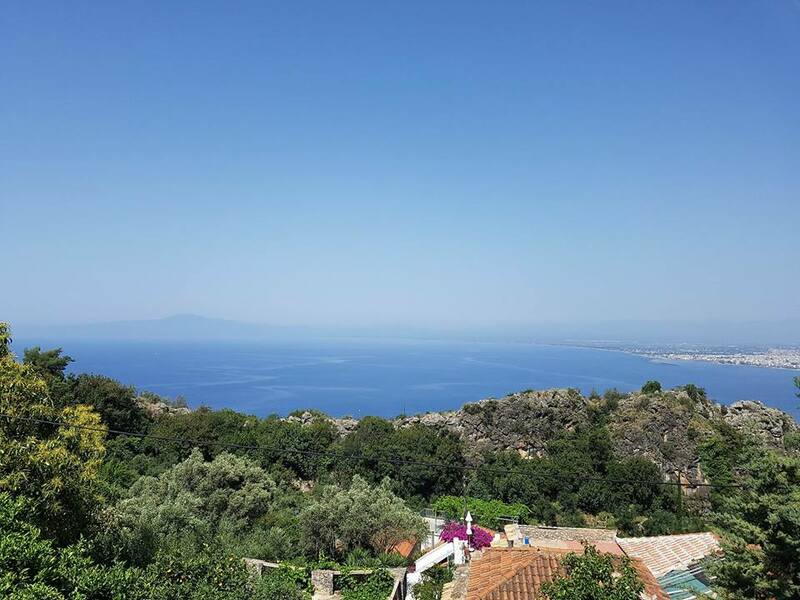 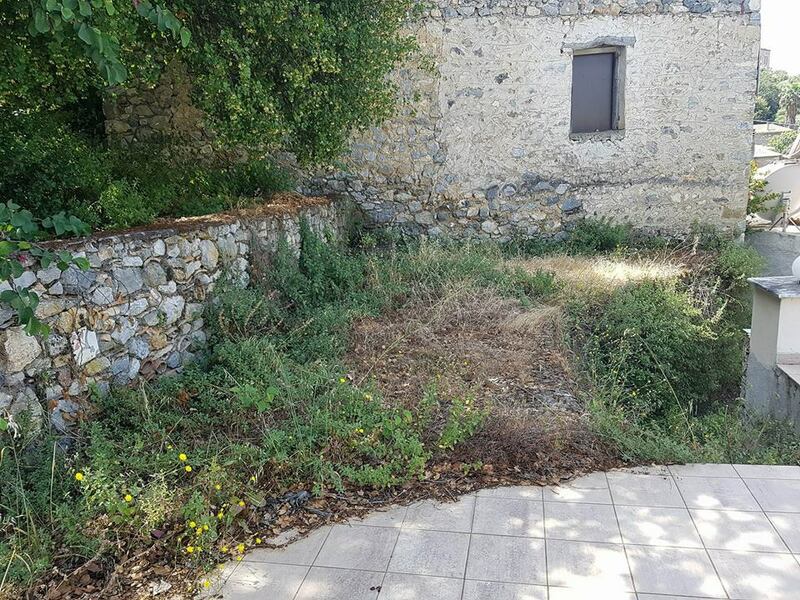 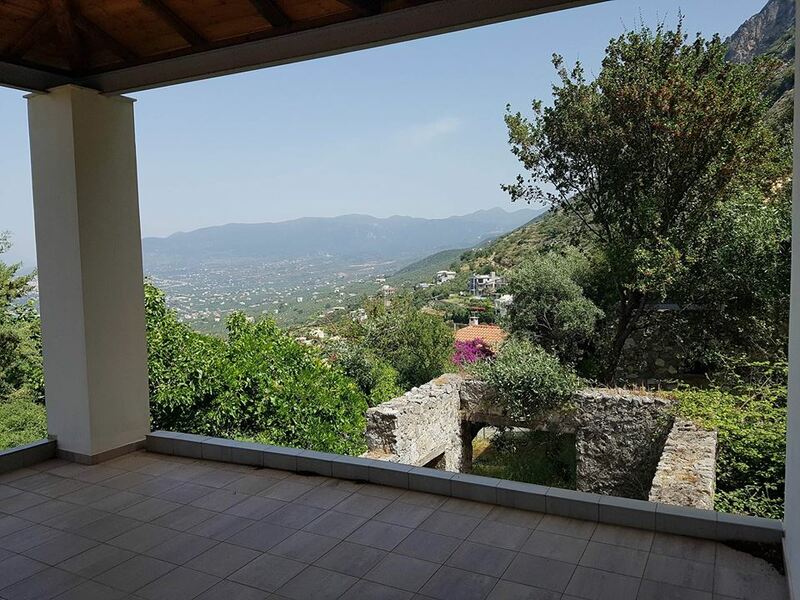 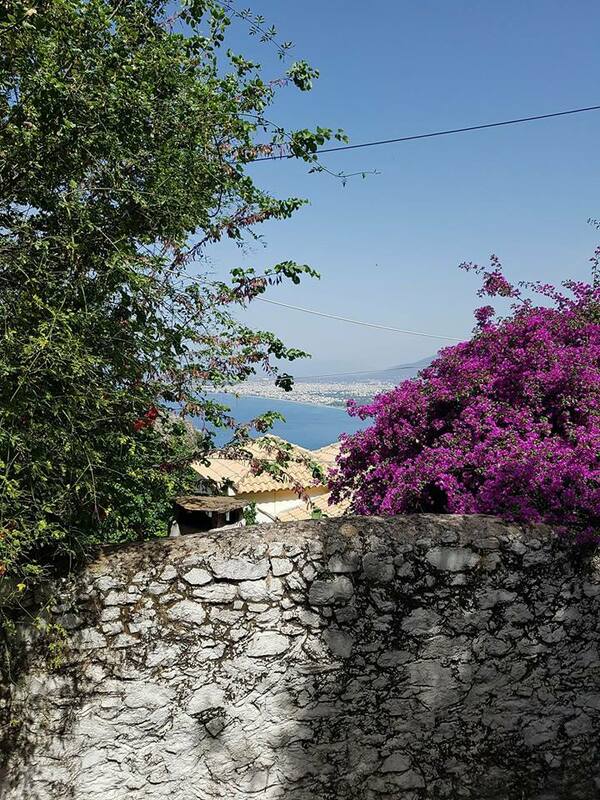 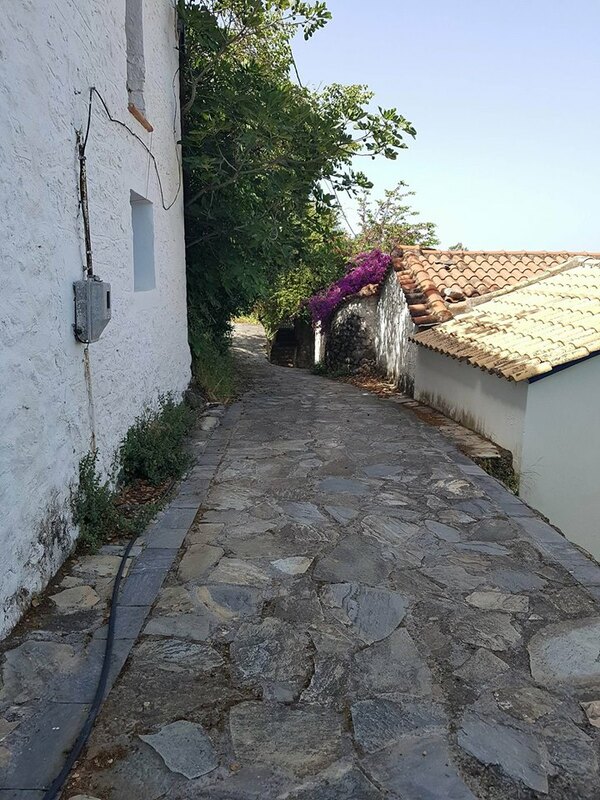 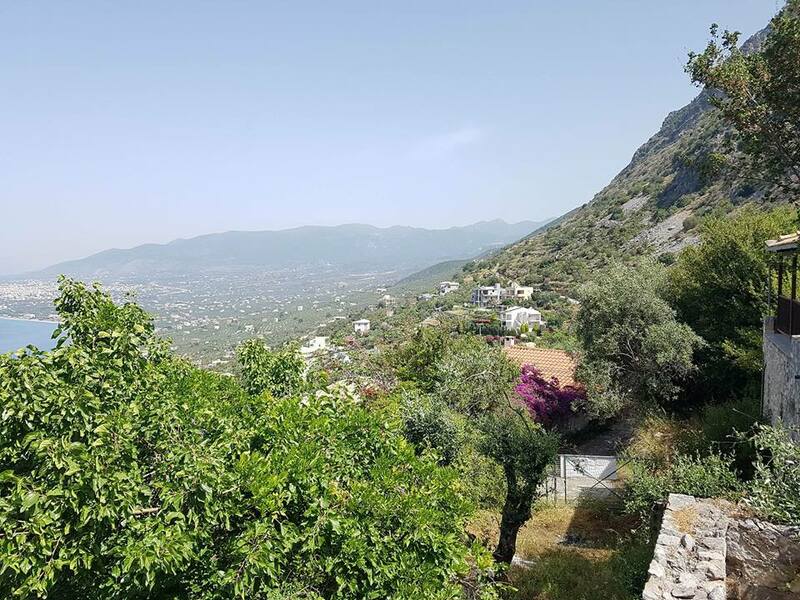 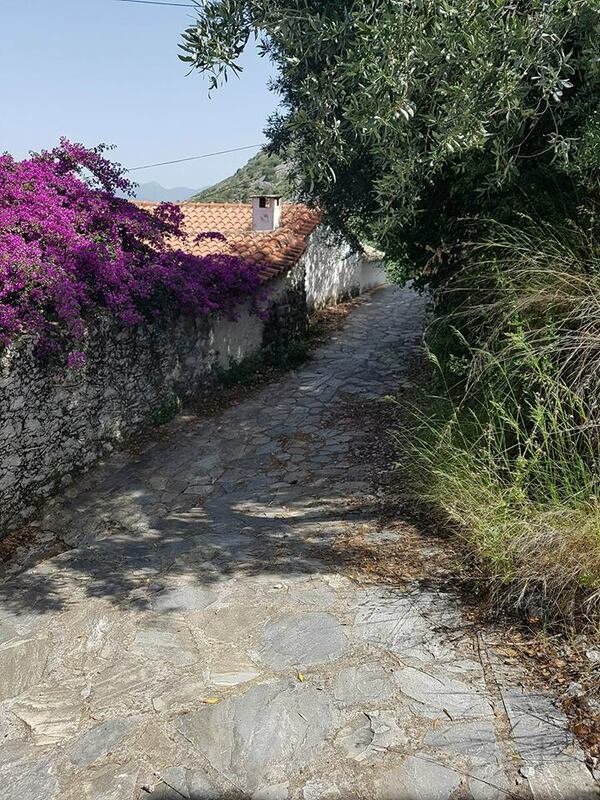 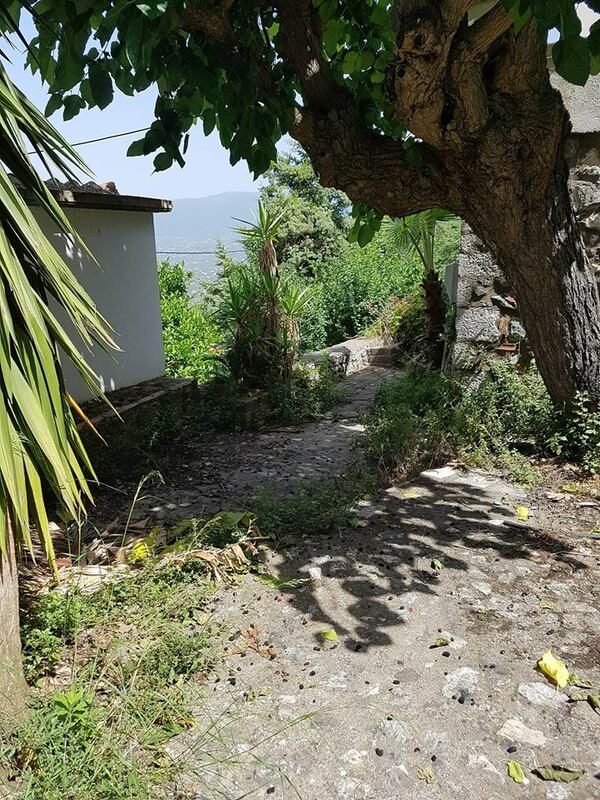 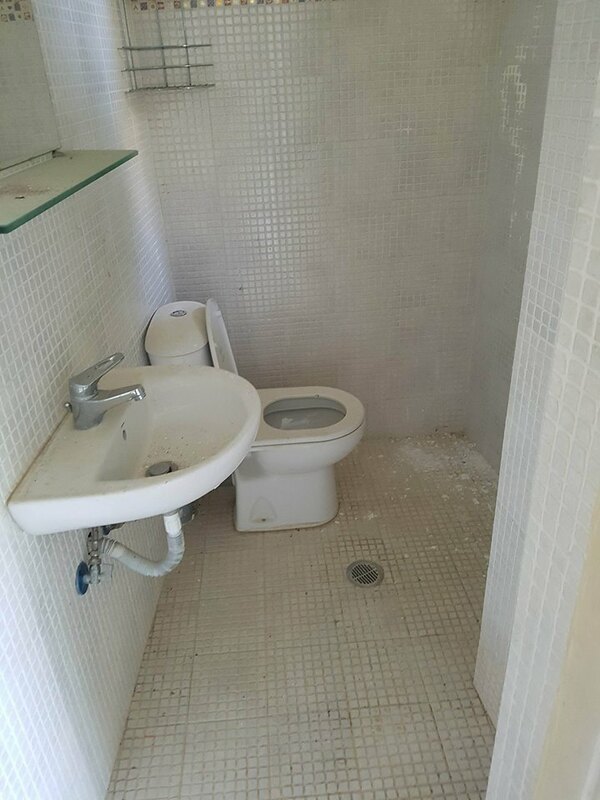 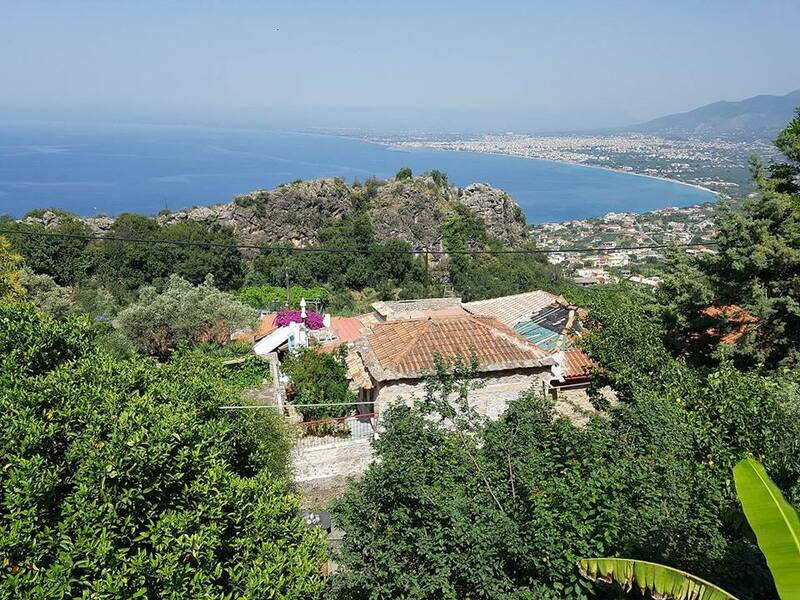 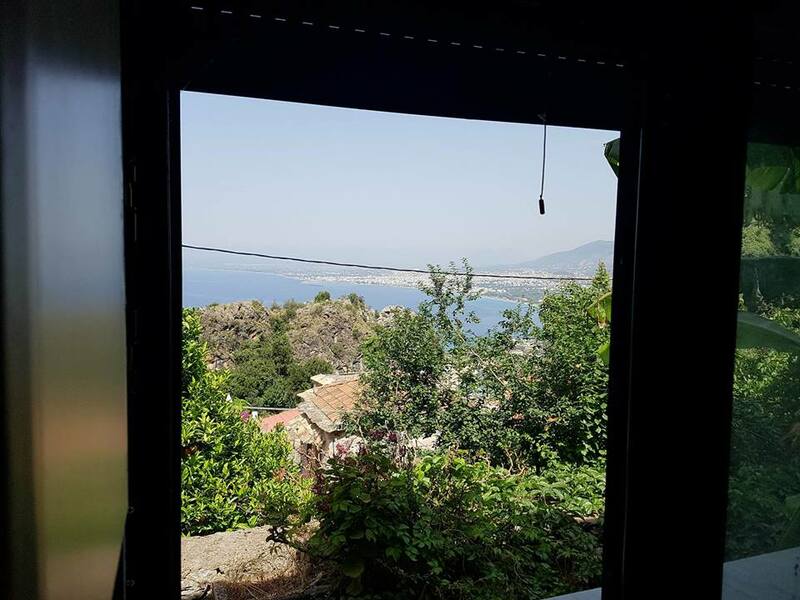 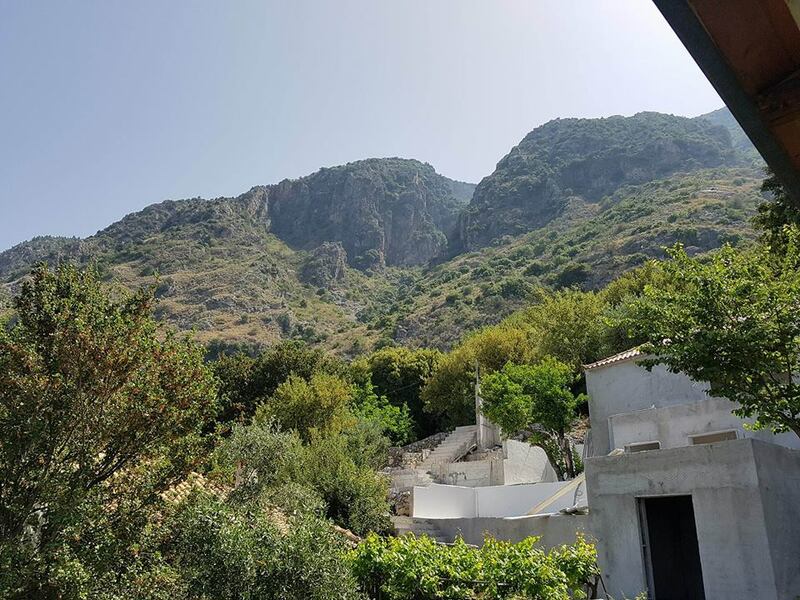 Maisonette 118sqm in a dominant position with unobstructed view to the Messinian Gulf, all the way to Koroni and of course Kalamata City. 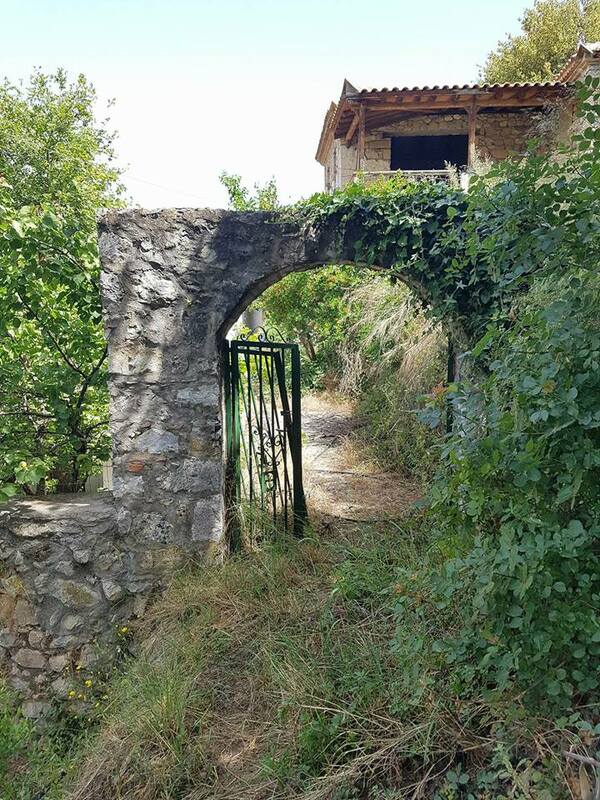 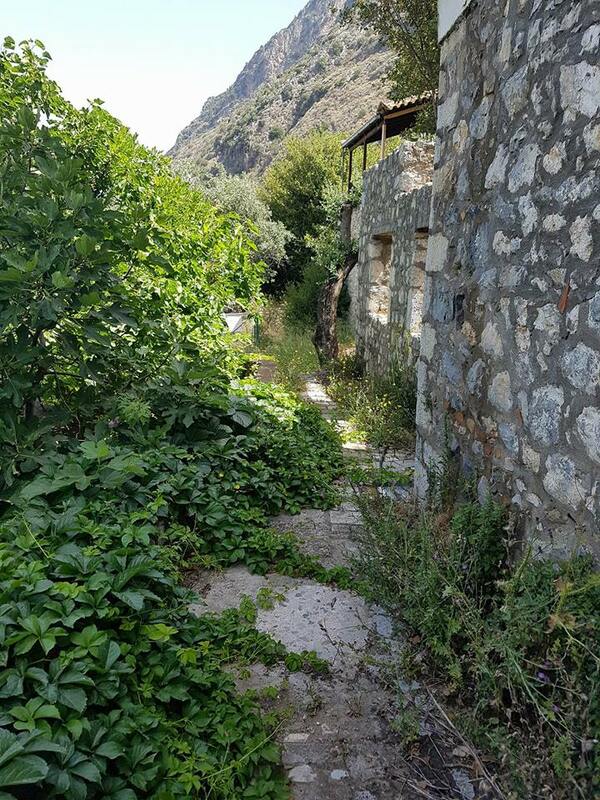 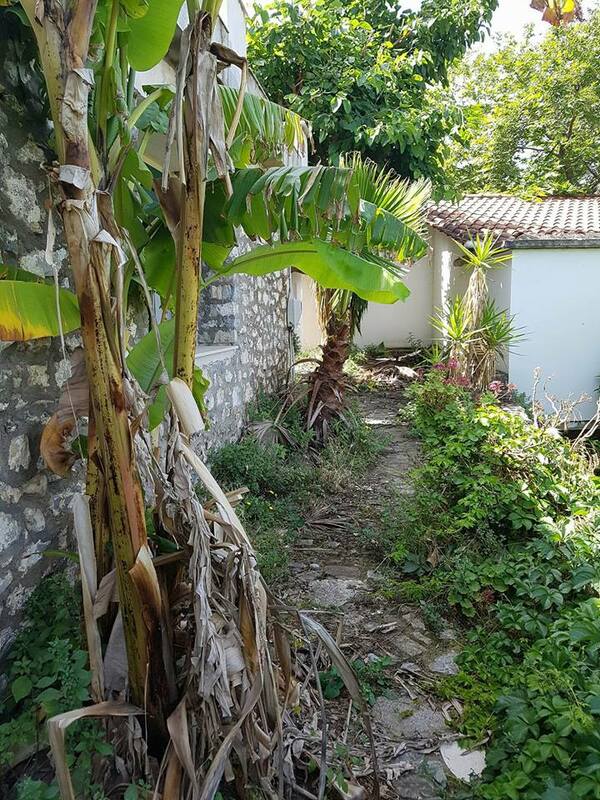 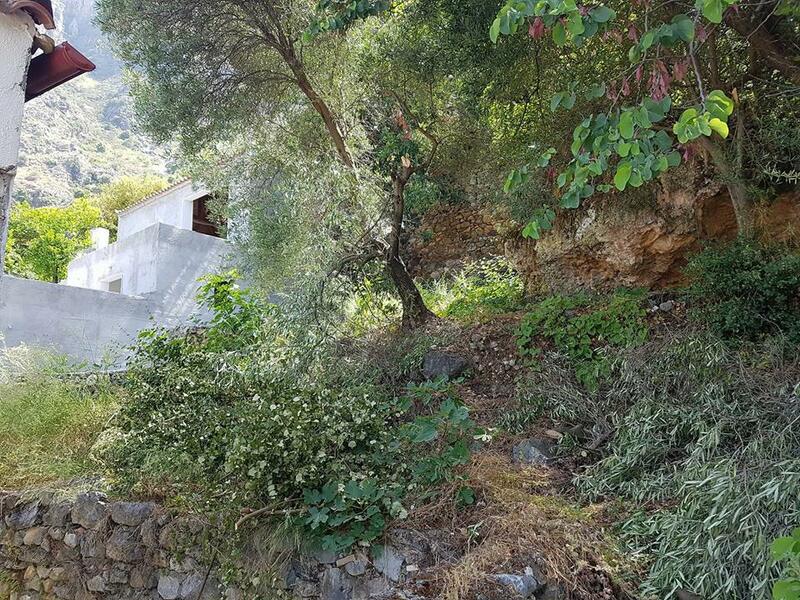 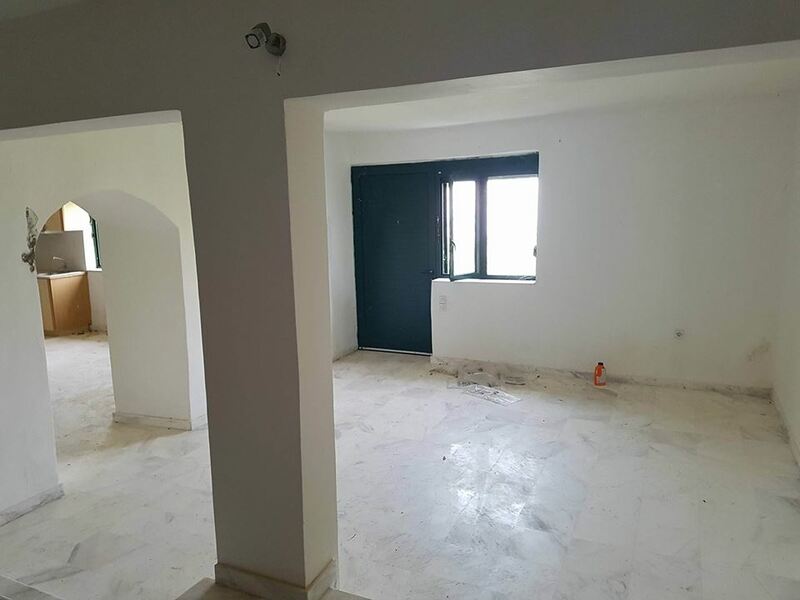 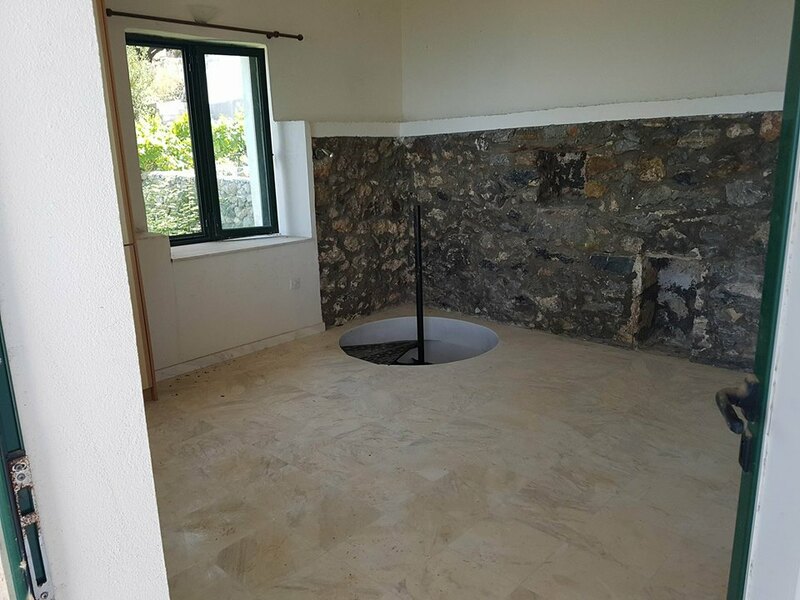 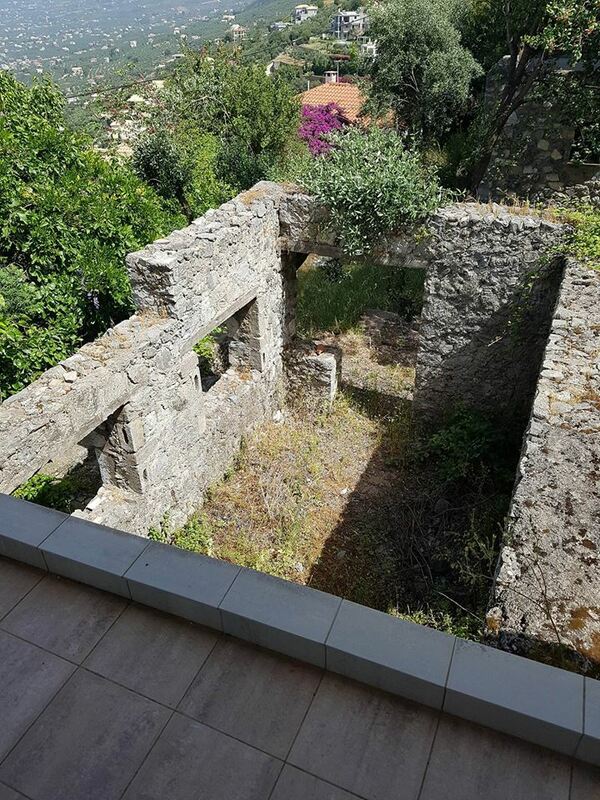 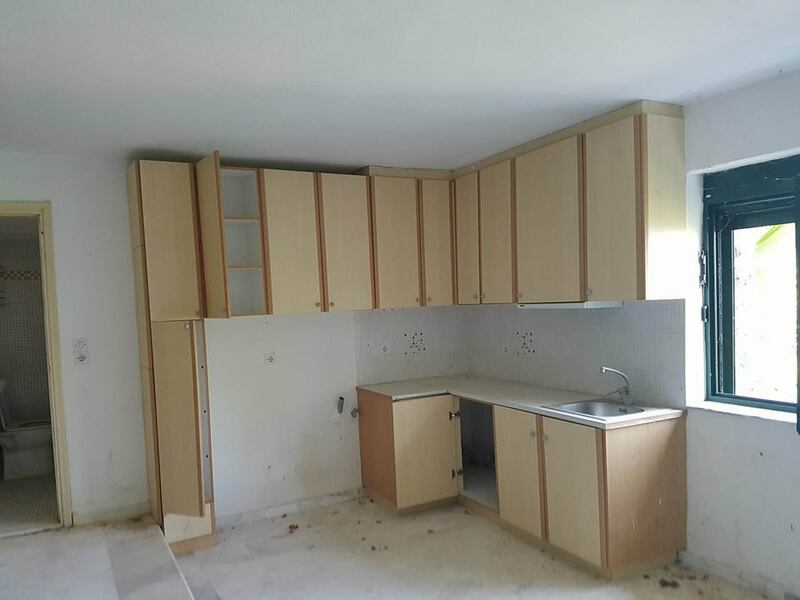 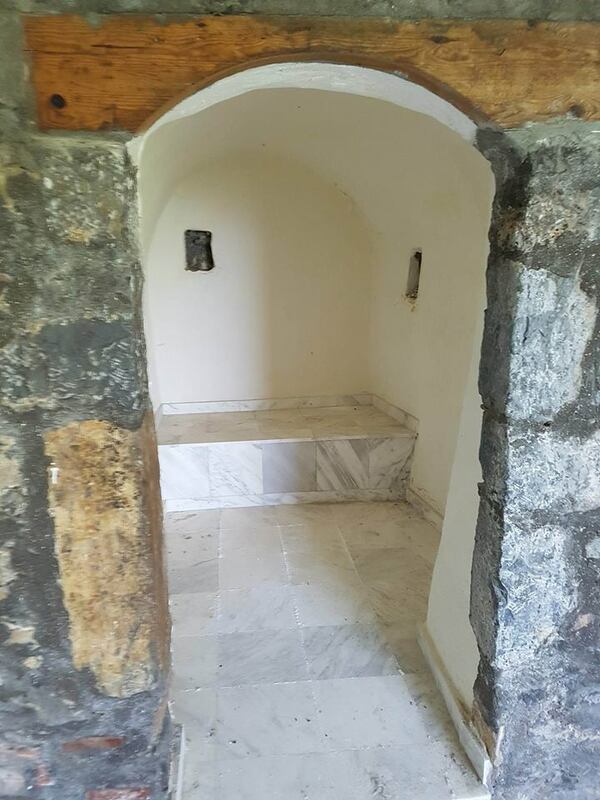 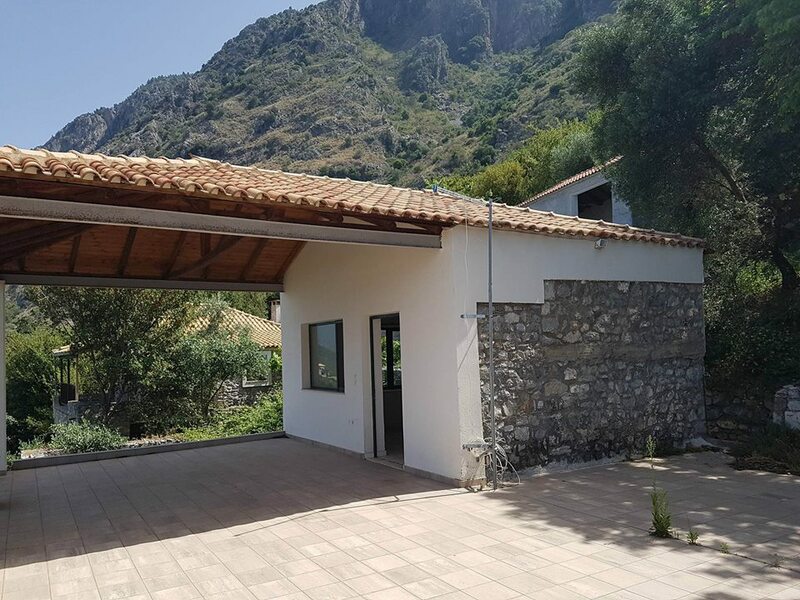 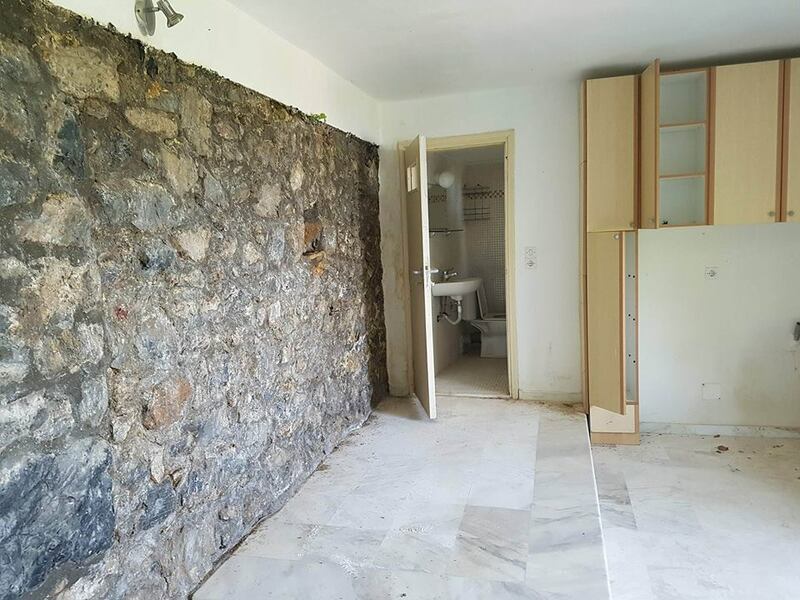 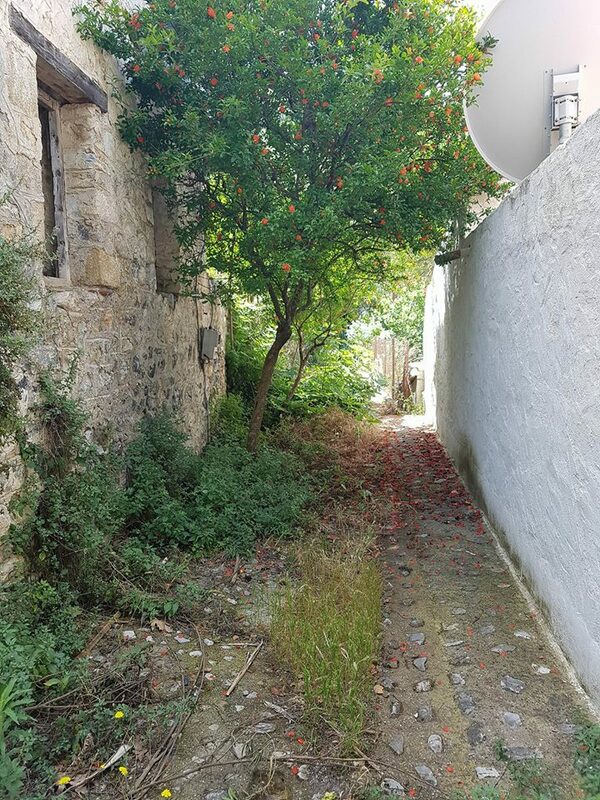 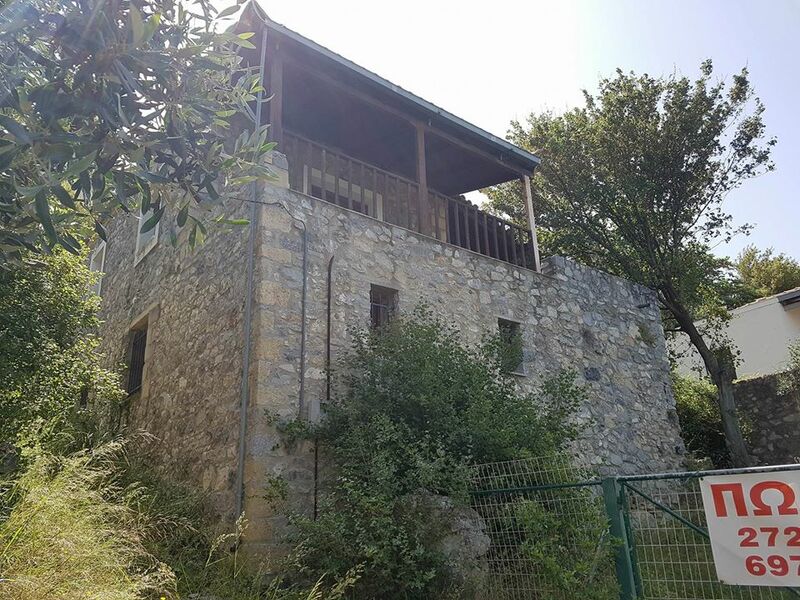 As you can see the maisonette is build in complete harmonization with the environment and the stone is the main building material of the property. 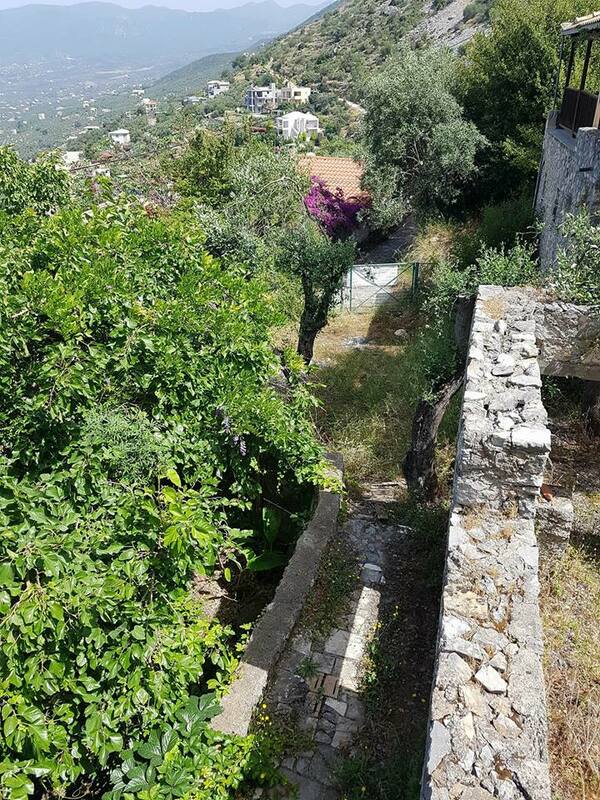 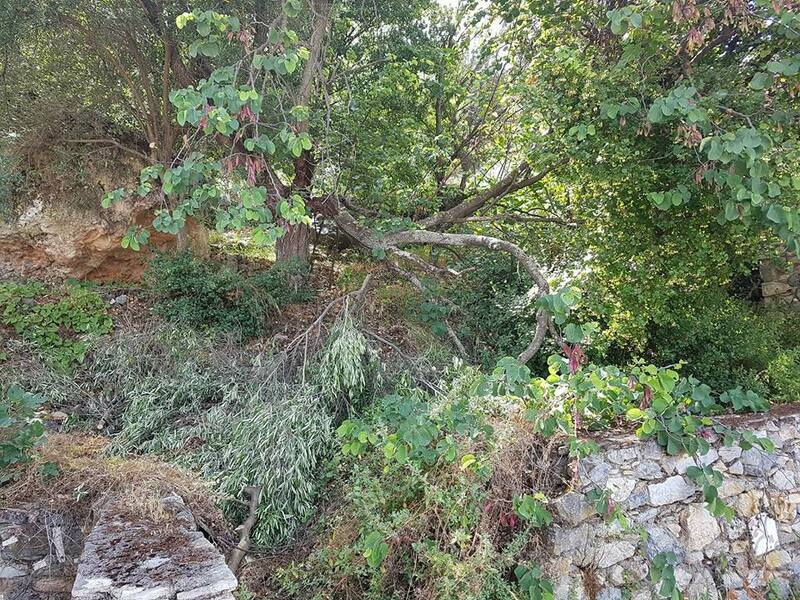 There is a tank, 6 olive trees, pomegranates and other fruit trees. 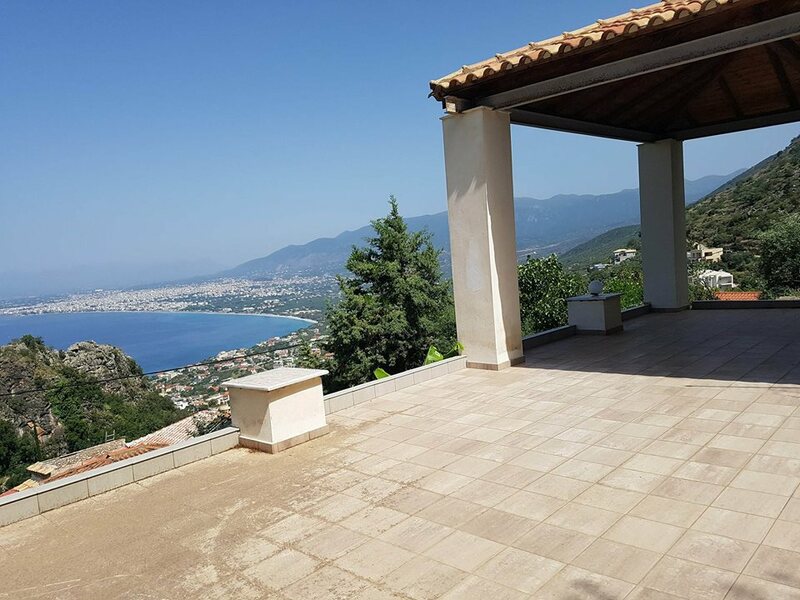 The location of this superb maisonette is exceptional and very few properties are available from time to time. 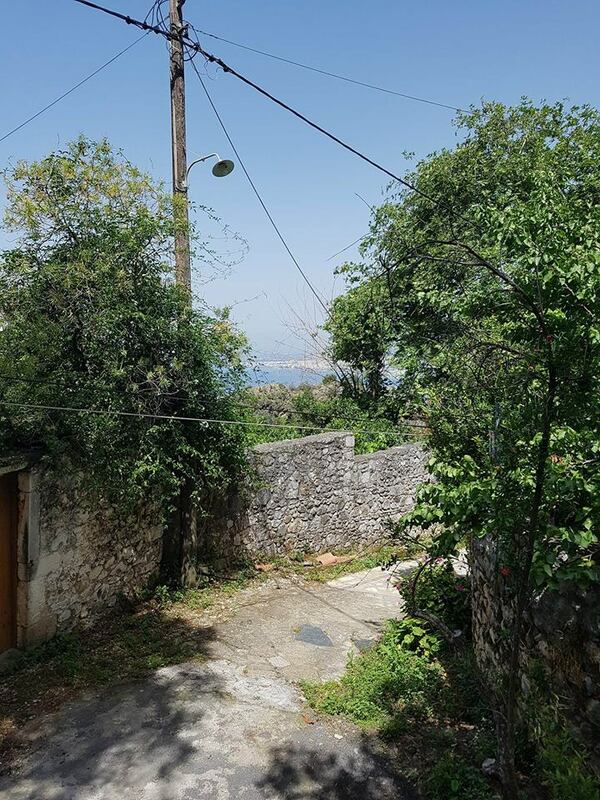 Also, note that it’s one of the very few plots – properties that have parking place for 3 cars.